Sophie Nélisse, Kathy Bates, Glenn Close et al. Frank Oz, Sebastian Banes, Blanca Camacho et al. 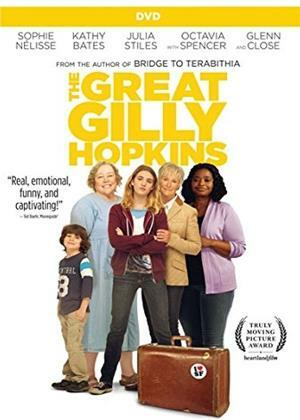 Based on the award-willing novel by Katherine Paterson, a feisty foster kid's outrageous scheme to be reunited with her birth mother has unintended consequences.